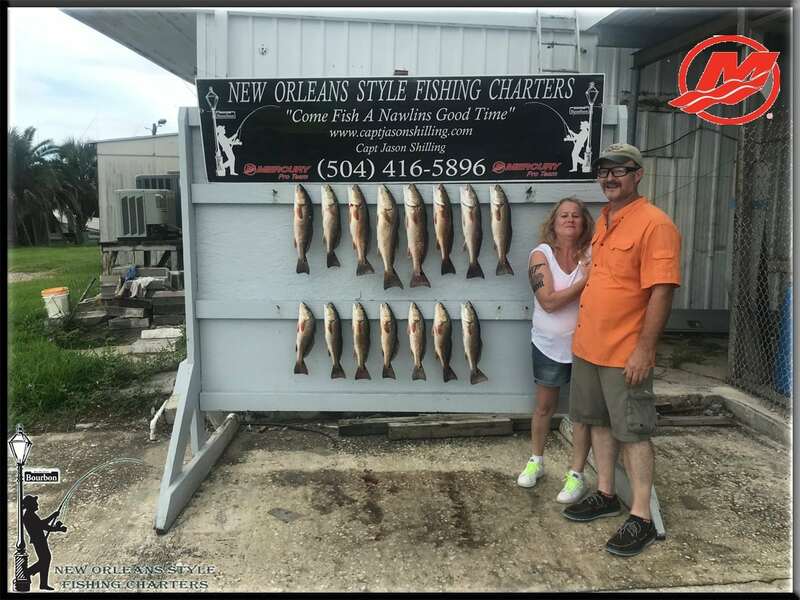 Summer is already here and the Fishing in New Orleans has been action packed . We’re catching red fish daily throughout the back water marshes ,lakes , bays and bayous. Shrimp under a popping cork has worked well for us . We’re also throwing gold spoons and soft plastics with plenty of success as well . The size of the reds have varied from each location, anything from 16″-30″. I’ve started to see more speckle trout coming to the dock in recent trips. The trout have been from 12″-18″ with an occasional 21″.